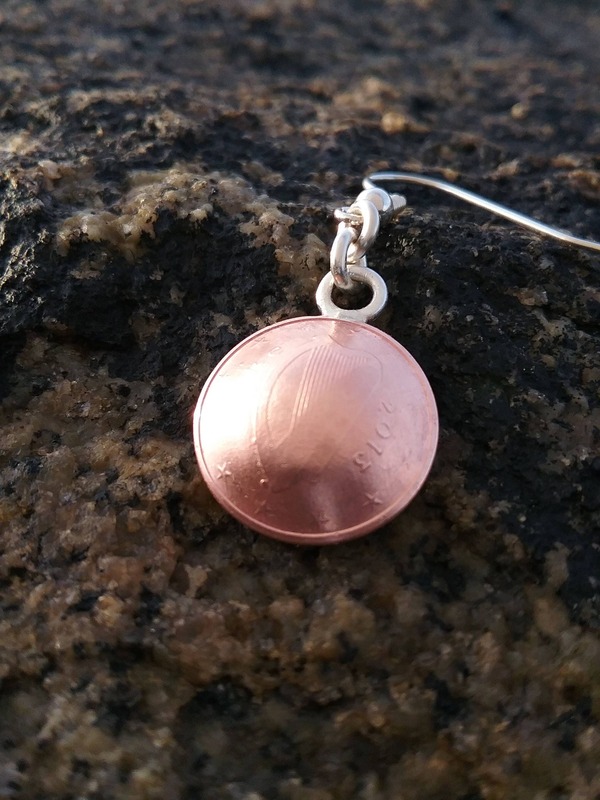 Here in Ireland we are not using our one cent coins as currency so I'm turning mine into earrings and pendants! Waste not want not! 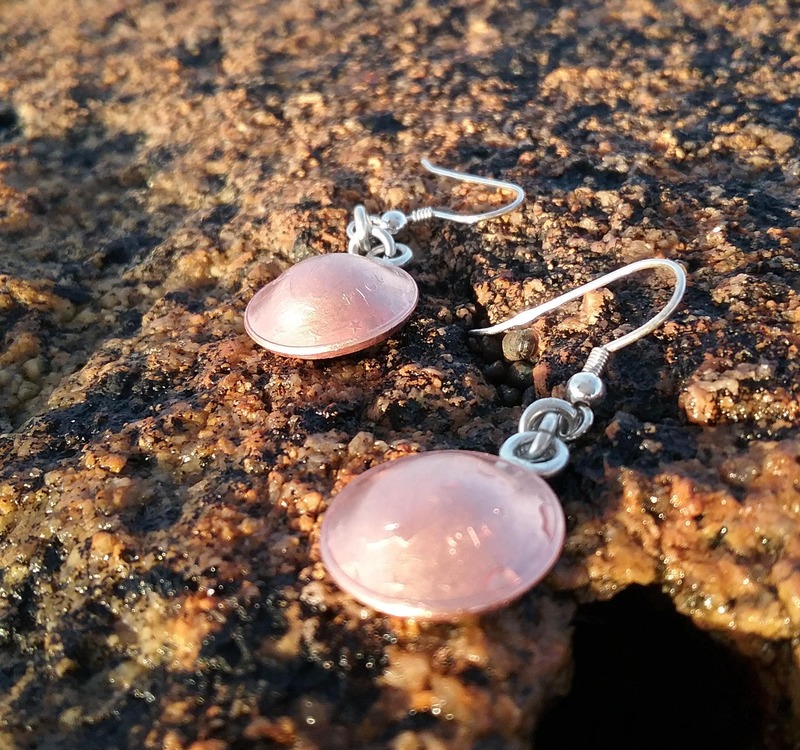 They look great and we love the colour and combination of Silver and Copper. 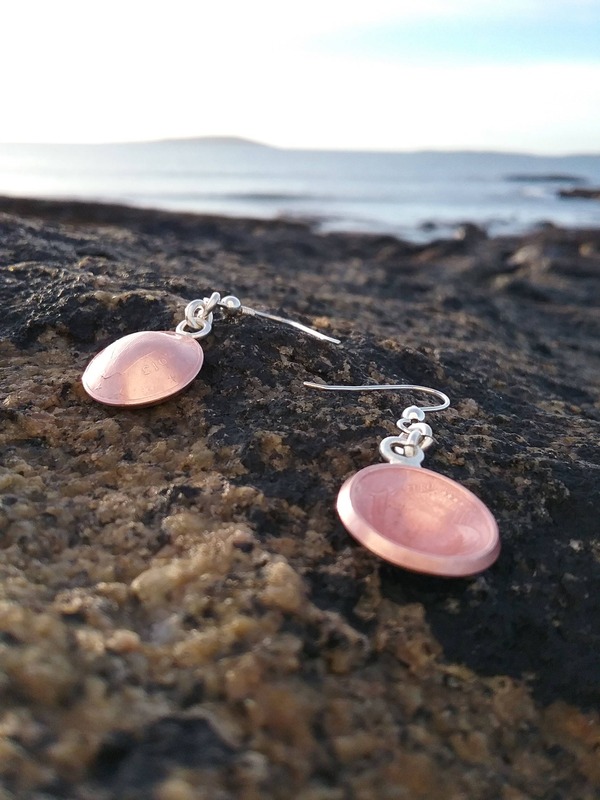 They are perfect for those who want to wear a bit of Ireland all year round and not just on St. Patrick's Day! The earwires are Sterling Silver so very comfortable to wear. 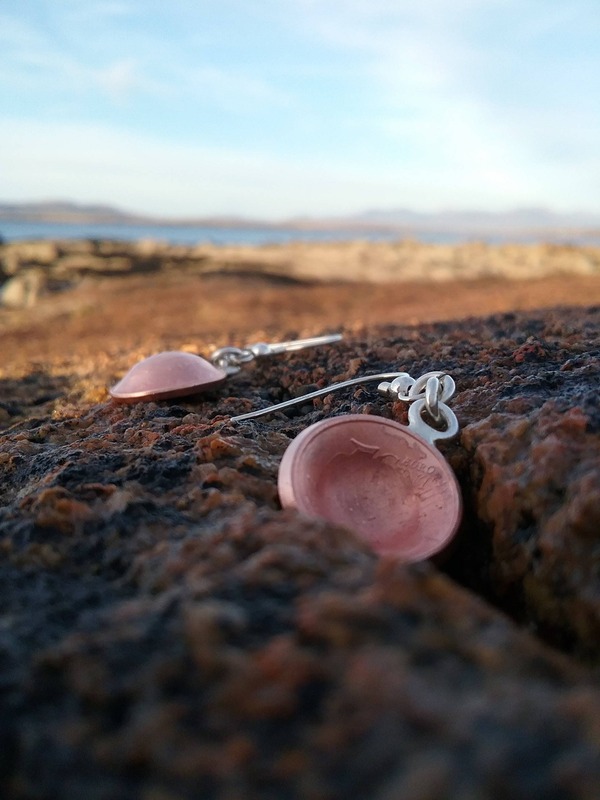 For your peace of mind and security we pack your earrings in a secure box and ship them to you by Registered Mail with Track and Trace enabled. Shipping is free throughout the world.